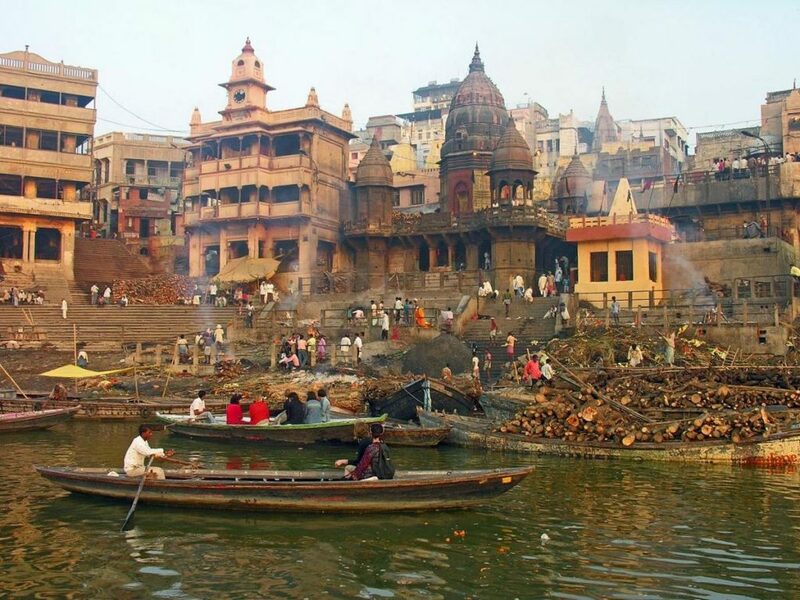 The city of Varanasi is one of the oldest inhabited cities in the world, which is still populated. 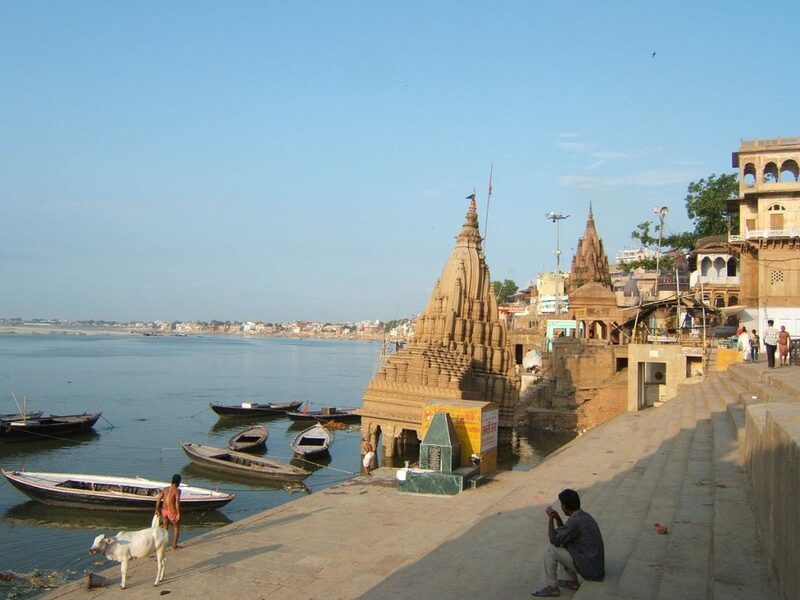 It is said that the Gods created Varanasi, as their place of residence on Earth. 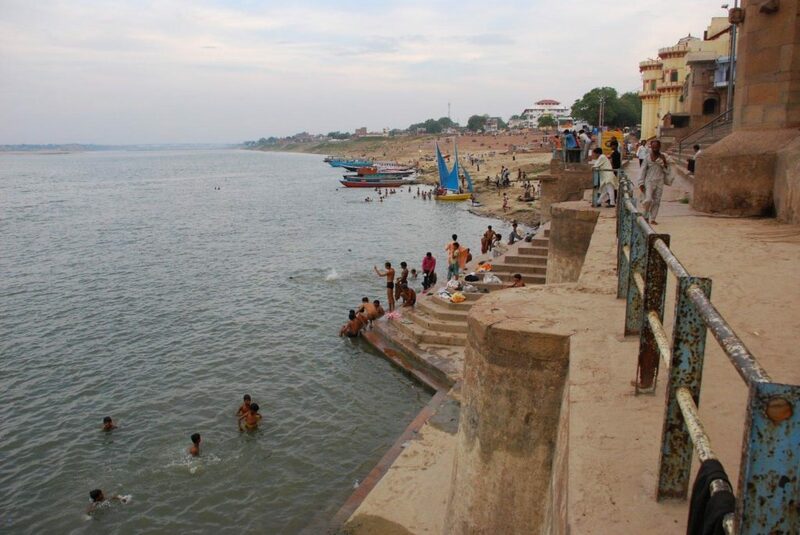 To add more spiritual value to the city, the holy river Ganges runs through it. Kings of yesteryear built many steps on the banks of the river, which lead to the water, with ease. These steps are called as ghats. Each ghat has a specific power and usefulness. 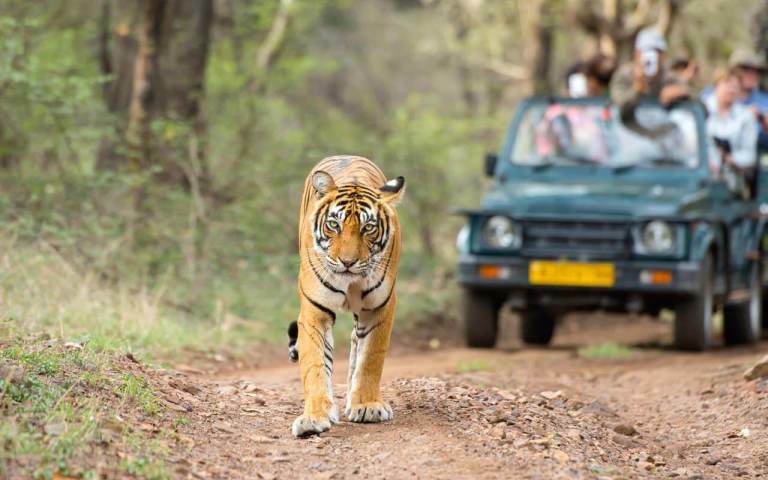 Some are sheer tourist destinations, some are religious spots and a few are secluded. 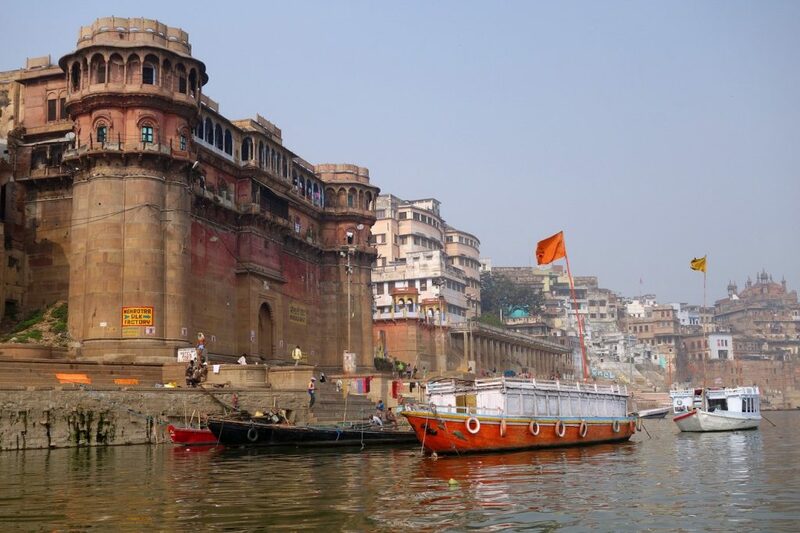 There are 88 ghats in Varanasi and here are the top eight ghats, which you should enjoy during your visit to Varanasi. 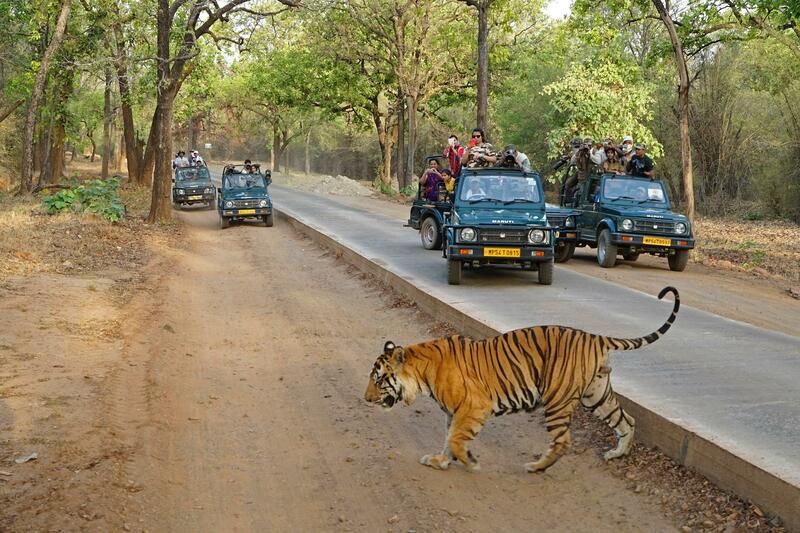 This is the prime tourism attraction of the region. According to mythology, Lord Brahma created thus Ghat to welcome Lord Shiva to the world. He performed a ritual, which included ten horses. Dash – Ten; Ashwamedh – a ritual with horse. The place is filled with people who perform rituals from morning to night. By sunset, you can witness the iconic Ganga Aarti. In this ritual, pandits perform a series of synced rituals and pilgrims let go of small lamp in the river, on a small leaf. The river will look like the sky with stars. It is the most photographed event of the country. There is also a marketplace near the ghat, which is famous for shopping. The best way to enjoy Ganga aarti is by hiring a boat and watching the ritual from water. It is a quite depressing ghat of all. This is the burning ghat, where dead bodies are burnt as a part of Hindu cremation process. You can watch relatives placing the body of the dead person on a pile of firewood and burn it. You can either watch the ceremony from close quarters, for a fee or, you can just watch it from the river, on a boat. Do not try to make a scene by clicking photographs of the ritual. You might easily get scammed during this process. Do not accept to pay a large sum of money to witness the ritual. Every day, at least 80 bodies are built in this area and thus, you will always come across a cremation ceremony, no matter when you visit the ghat. This is the Dashashwamedh Ghat, but with lesser crowd. This ghat has fewer rituals, rare tourists and peace. You can find yoga and meditation classes going on, near the ghat. If you visit early in the morning, you can find many people performing rituals to a huge Shiva lingam, under a peepal tree (sacred fig tree), after bathing in the river. You can also find some decent cafes, international cuisines; even pizza, near this ghat. 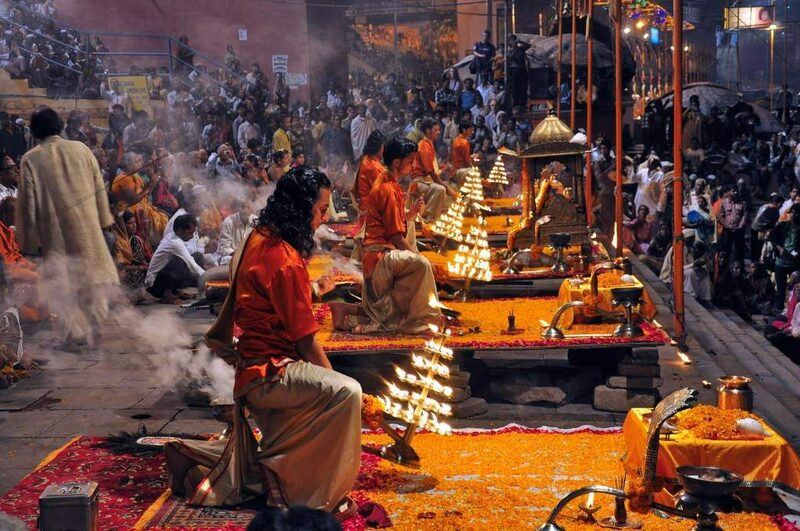 It is just 30 minutes of walk away from the famous Dashashwamedh Ghat. If you are looking for a peaceful time, this is the right place to visit. This is a historic ghat, famous for monuments and architectural structures. It was the spot of battle between Maharaja Chet Singh and British, in 18th century. Maharaja Chet Singh was then-ruler of Varanasi, who fought against British’s advance in the country. To get a strategic advantage over the British, he started building a small fortress at the ghat. However, his plan failed and British captured the fort, and imprisoned him inside the fort. It is said that the king later managed to escape from the fort, by a rope made with numerous turbans. 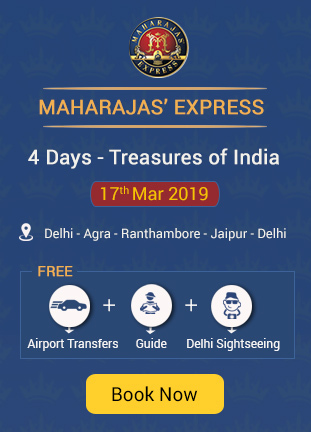 Your guide would be interested in explaining many such incidents related to Maharaja Chet Singh. This is an ancient ghat of the city. This ghat is famous for impressive Rajpur architecture. In 16th century, Rajput Maharaja, Man Singh of Jaipur City built his palace, near the ghat. Later, Jai Singh II built an observatory, Jantar Mantar in the palace in 18th century. This observatory is similar to the ones in Jaipur and Delhi. The observatory is still in working condition and is open for tourists to see. Tourists enjoy a panoramic view of the banks of the river, from the terrace of the palace. This is a peaceful and beautiful ghat, closer to Manikarnika Ghat. The most important element of this ghat is the temples in it. Especially, the submerged Shiva temple. No, the river did not engulf it. On the other hand, the temple descended into the ghat. It is said that the temple’s weight was too much for the ghat to hold and it started submerging inch by inch. The ghat holds many narrow alleys filled with temples of varying Gods. If you wish, you can take a stroll through the alleys. This ghat is always filled with pilgrims. This ghat of 18th century was built by a king named Bhonsale of Maratha reign. He built a small stone building with artistic windows and three heritage temples to Yameshwar, Yamaditya and Lakshminarayan. 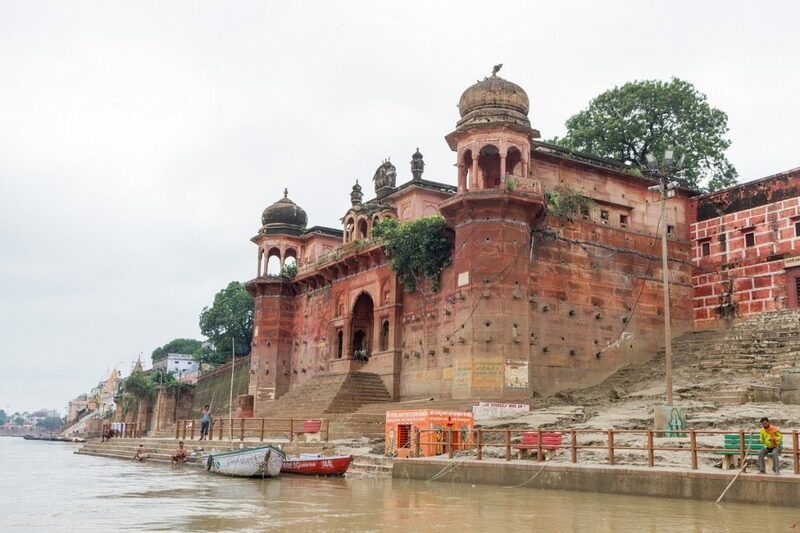 It is said that the royal family opened up a sale of this ghat in 2013, which was illegal according to Indian penal code. 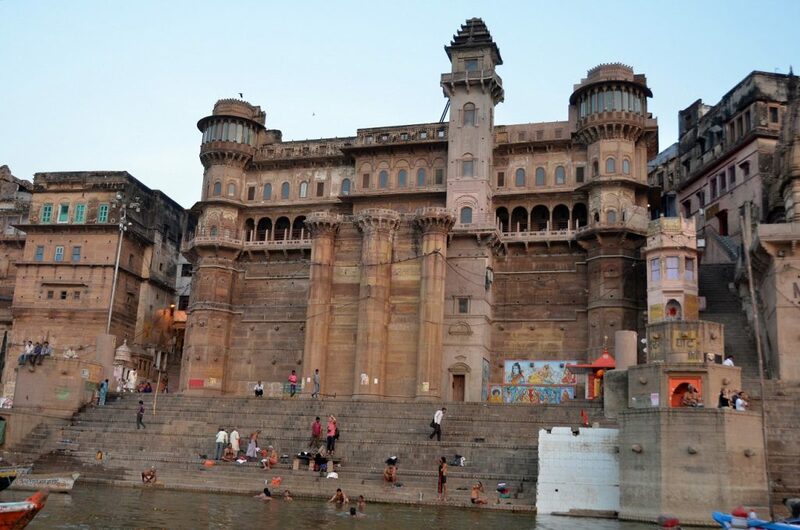 Apart from the architectural factors, this ghat is also famous for shopping and sightseeing. There is not much of ritual factors in this ghat. It is an aesthetically pleasing region, thanks to the numerous architectural site and a palace hotel. 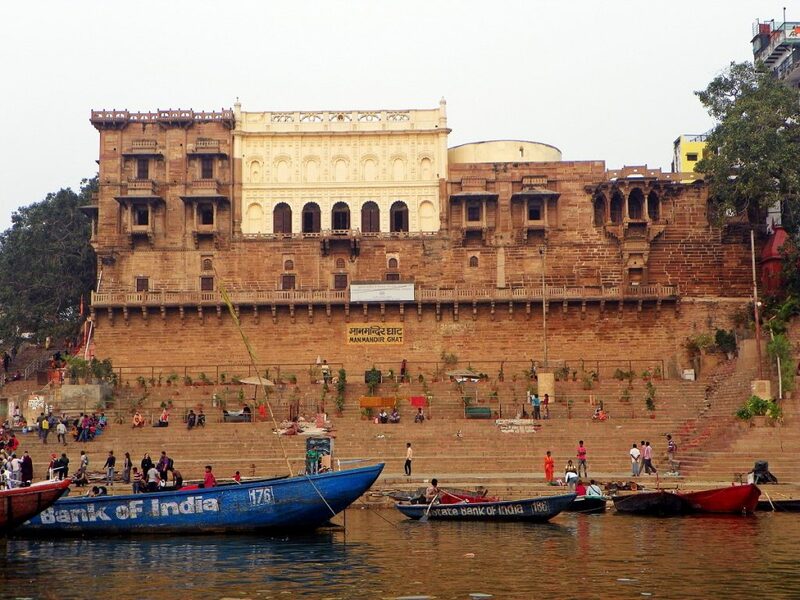 The palace hotel was once the residence of the royal family of Varanasi. Today, it is a luxury hotel spot for travelers. Located very close to Munshi Ghat, this ghat was one of the recently built ones, in 20th century. Apart from these, you can find numerous ghats on either side of the banks, which are famous for ceremonies, bathing and others. Other top Ghats to spot are Lalita Ghat, for wooden temple and festival celebrations, Bachraj Ghat for Jain temples in this rich Hindu region, Tulsi Ghat for Tulsidas history, Brahma Ghat for spiritual schools and rituals and so on. Although the water is considered holy and worshiped as a Goddess, it is best to not drink the water as it has high pollution content.